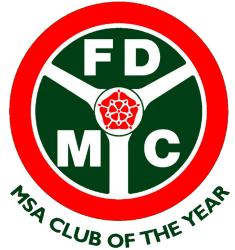 Welcome to FDMC’s Rushmoor Targa, a “Clubman Permit” single-venue Targa Rally to be held at Rushmoor Arena, Hampshire on 18th November 2018. 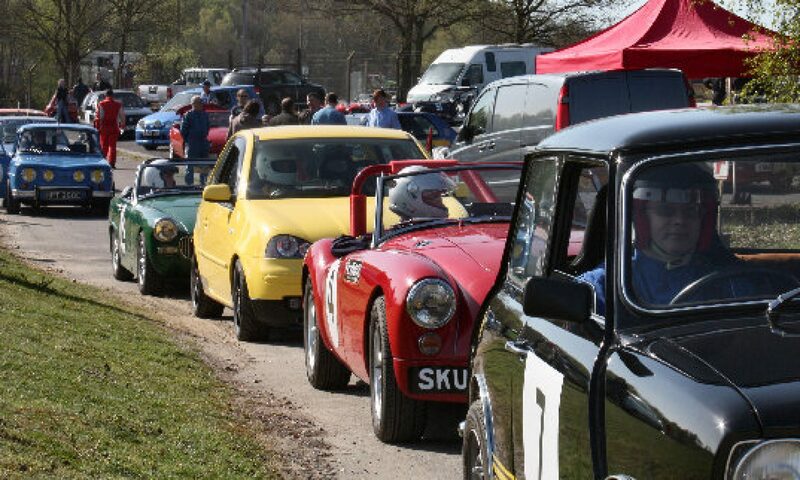 Here are the event regs: Rushmoor Targa Regulations (updated 12/10/18). We have entered the Rushmore Targa but have not been to the venue before, have you run targas there before? And if so would you be able to send me previous diagrams to give us a clue? No previous diagrams are available as it’s the first time we’ve run a Targa at this venue :-).